The snow and ice on our lake has mostly melted, along with other lakes in the chain of lakes resulting in high water in some areas. 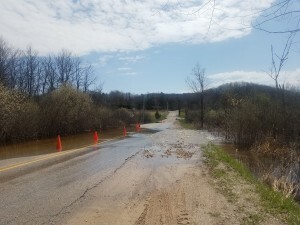 The high water has caused concerning problems for some of our neighbors. 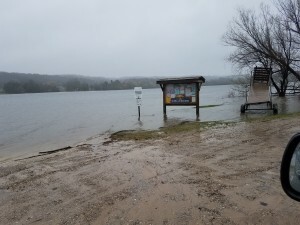 There are no docks “in” around the lake due to high water. 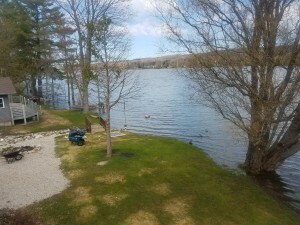 The current feedback I have received from neighbors around the lake indicate that the high water is beginning to recede in areas and hopefully the water will flow through the chain of lakes soon, so we all can enjoy our lake. Please let your neighbors that are returning to the lake know about the conditions at their homes.